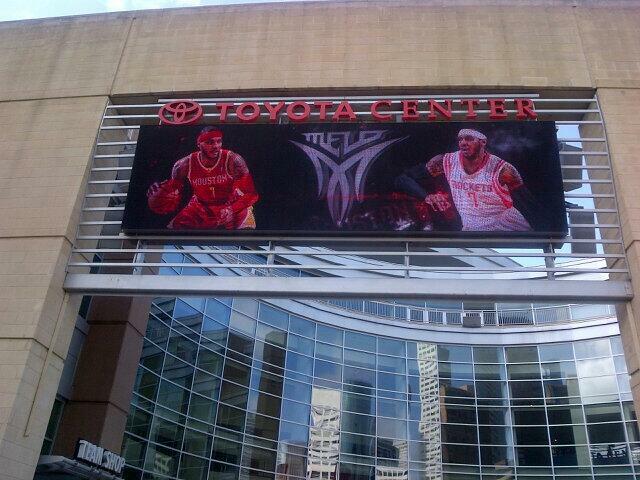 Carmelo Anthony is in Houston this afternoon to meet with the Rockets. Dwight Howard is expected to be part of Houston’s pitch. Melo met with Chicago yesterday and will meet with the Dallas Mavericks later this evening. This entry was posted in Articles and tagged Carmelo Anthony, carmelo anthony knicks, carmelo anthony rockets, Knicks news, melo, melo rockets on July 2, 2014 by Tommy Rothman.